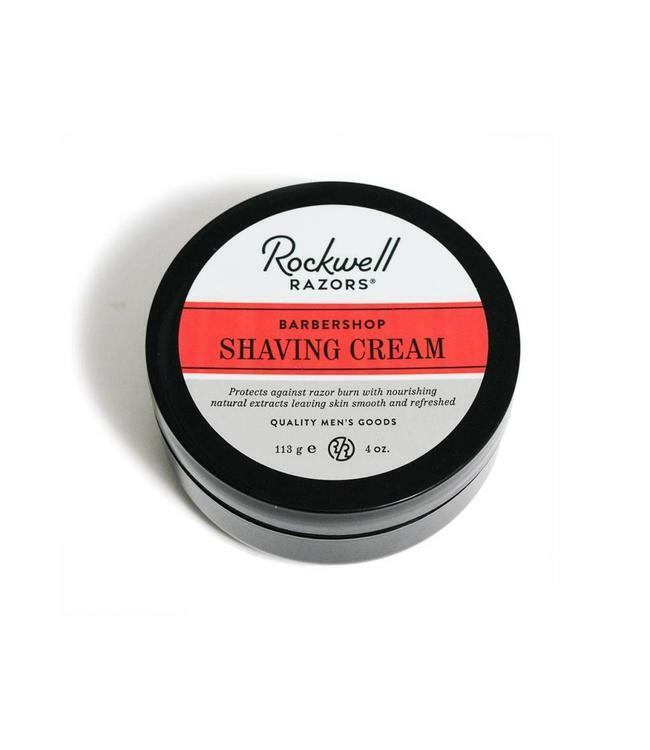 Rockwell Shave Cream uses a thoughtful, glycerin-based formulation of natural ingredients and soothing oils to prepare even the coarsest hair for a close, quality shave. 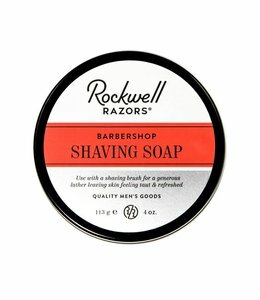 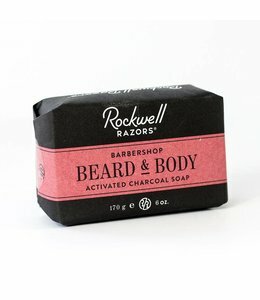 This unique shave cream provides a superior lather that leaves your skin feeling taut and refreshed after every shave. 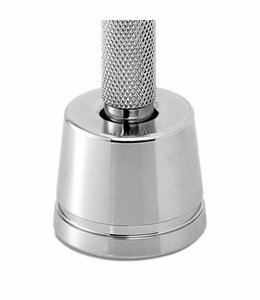 This formula is enriched with amazing natural oils and botanicals to soothe dry skin and help eliminate irritation. 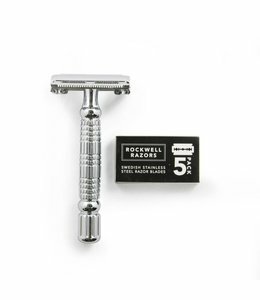 Like all Rockwell products, Rockwell Shave cream was developed to help you transform your shave into an experience that you love and look forward to.